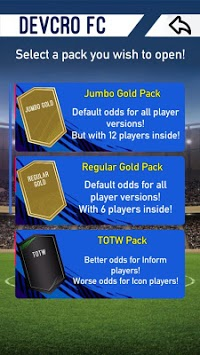 - ALL Icon, Inform & other special players are available! - Save your best packs. - All players are saved to "My Club" so you can see your collection! 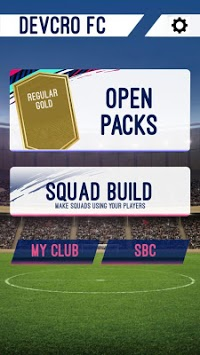 - Squad builder challenges (SBC). Important! 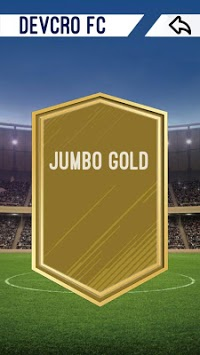 This is just a fun simulation - there is no connection to your FUT 19.